What a wonderful photo and keepsake!! I can't believe I missed this one... Everyones comments pretty much says it all. Great Job!! This is an enchanting scene as Alandra put it. Your daughter is beautiful and all of the above comments nailed it...just gorgeous. What a great shot! 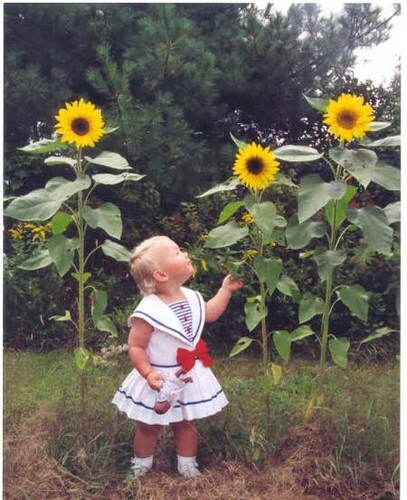 It shows the wonder that little children experience each day in things we tend to take for granted. what a lovely photo. So innocent too. With out your daughter in the pic it wouldn't of been as lovely . She is adorable!!! Great shot...the beautiful little girl made it perfect!